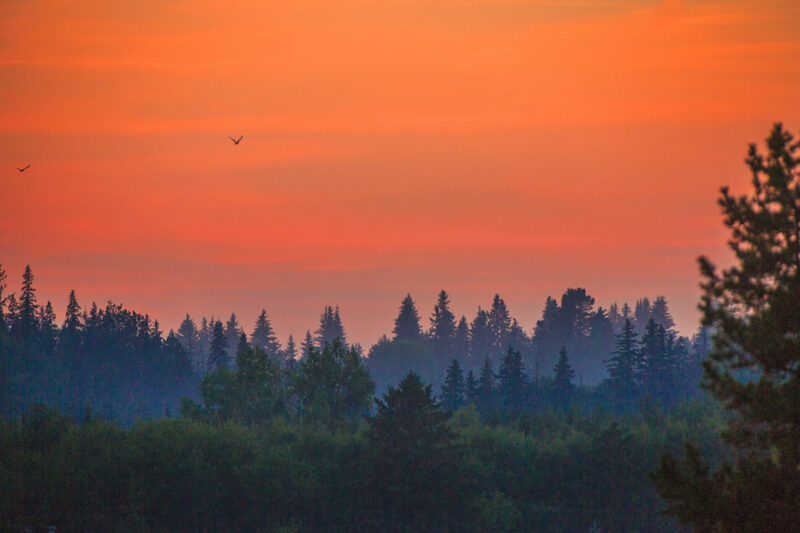 I photographed the Heritage Festival here in Edmonton, Alberta. I was originally hired by the security contractors to do their photography of them in action. You may not see many of the photographs of them but I have decided to showcase some of the photographs. 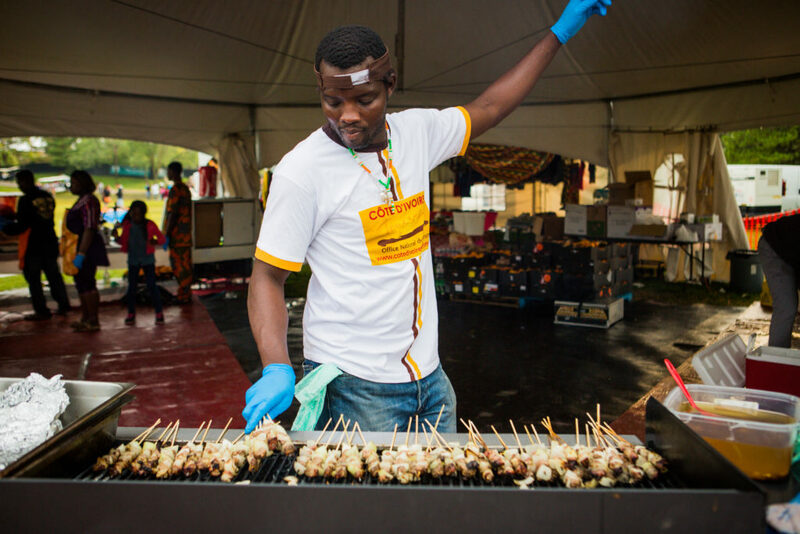 The Heritage festival is an annual festival that showcases culture. Anything from dance to their local cuisine to history and more. This year there was 71 outdoor pavilions each featuring a different culture and 25 stages throughout Hawrelak. It was absolutely amazing to go from one pavilion to another to enjoy the different tastes and smells. Having a unique opportunity to follow around the security it made the Heritage Festival seem like the world is smaller than it actually is. Foodies unite! I’d plan to spend some money here, while entertainment is free the food prices add up especially when you’re sampling as many booths as you can. Prices aside it’s well worth the trip around. It’s common to find similar foods at the tests for example skewered meat and elephant ears. The event samples are simply delicious. Food brings people together. We can see family meals are celebrated in many cultures, going to restaurants with friends etc. Two pavilions in particular come to mind, France and Croatia. The two nations where rivals in the 2018 FIFA World Cup. France took the cup while Croatia came in second place. Yet the pride of their nation was strong and a huge number of Croatians gathered on the streets to celebrate. For the festival these two nations are placed next to each other and they had a friendly rivalry. 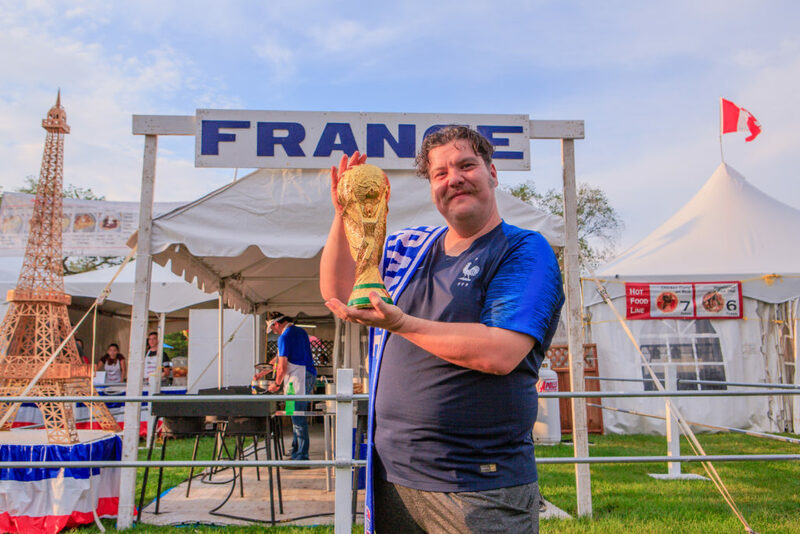 France came with a replica trophy. The two shared in friendly jokes and laughter. In my opinion The Heritage Festival kicks it up a notch and helps bring Canada, and other cultures together. It is a great way to celebrate multiculturalism in Canada. I am almost always open to photographing your event. I have years and years of experience focusing on events so please feel free to email me for a quote. The origins of the luau go back to ancient Hawaiian tradition and has become a tourist attraction for the tourists that wish to get a glimpse of traditional culture. As the years went by the luau tradition became a timeless part of the Hawaiian experience. It is an event everyone looks forward to. Aside from dance the luau has a traditional feast. 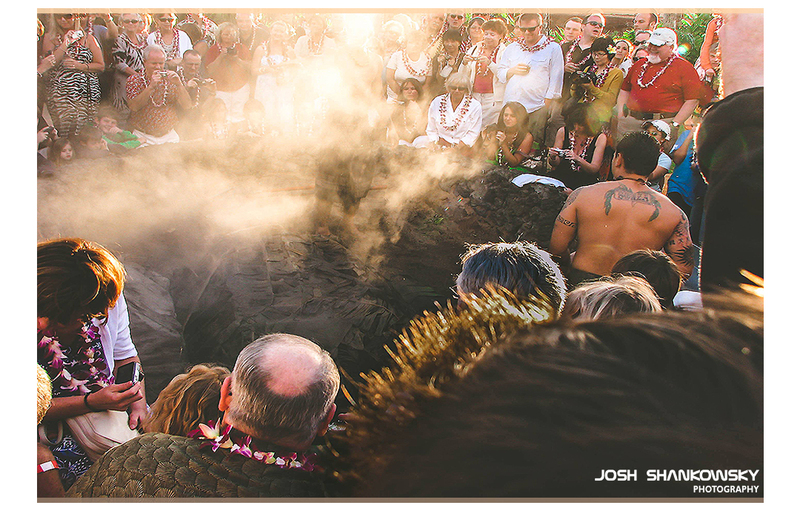 In this photo the crowd gathers around sunset to take a look at the main feature dish, Kālua pig (roasted pig). Delicious! or, “Ono” as they say in Hawaiian. I was able to enjoy some of Hawaii’s best traditional food. This food was to die for! Kālua is a traditional Hawaiian cooking method that uses an imu, a type of underground oven. The word kālua, which literally means “to cook in an underground oven”, may also be used to describe the food cooked in this way. In this photo the pig is wrapped in banana leaves to retain moisture as it is cooked for 24 hours for the luau feast. Photo was taking at the Grand Wailea Hotel. Please help support me by booking a flight and a hotel to Hawaii.